Inside Web API there is a hidden gem that isn't having the right interest, the Self-Host. The most typical mistake is to consider Web API as part of ASP.NET MVC. 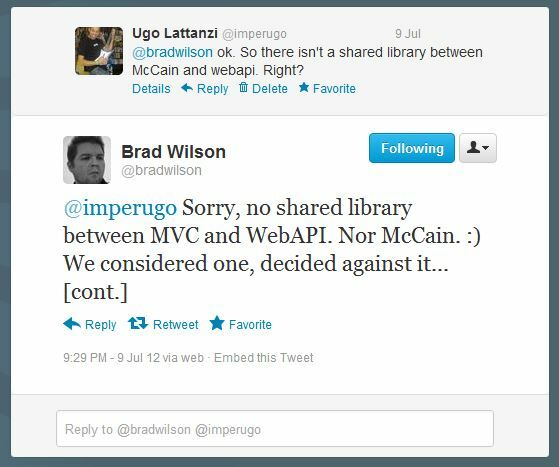 Really it doesn't and there aren't shared libraries between them. In fact you can use Web API without ASP.NET MVC simply installing it from NuGet. The first advantage to be separated from MVC is the Self-Host. What does it mean Self-Host in Web API?